The elegance and passion of Spain’s dance, music and culture is showcased in the 38th American Spanish Dance & Music Festival, starting tomorrow Wednesday, June 11 until Sunday, June 22. Each year this popular Festival attracts thousands of cultural fans from around the world to experience “Spain in America” with the Ensemble Español Spanish Dance Theater’s full company and guest artists from Spain. To enter for a chance to win one pair of complimentary tickets to the Flamenco Passion live music and dance performance (June 20), leave a comment below. The winner will be selected randomly and notified via email Thursday June 19. 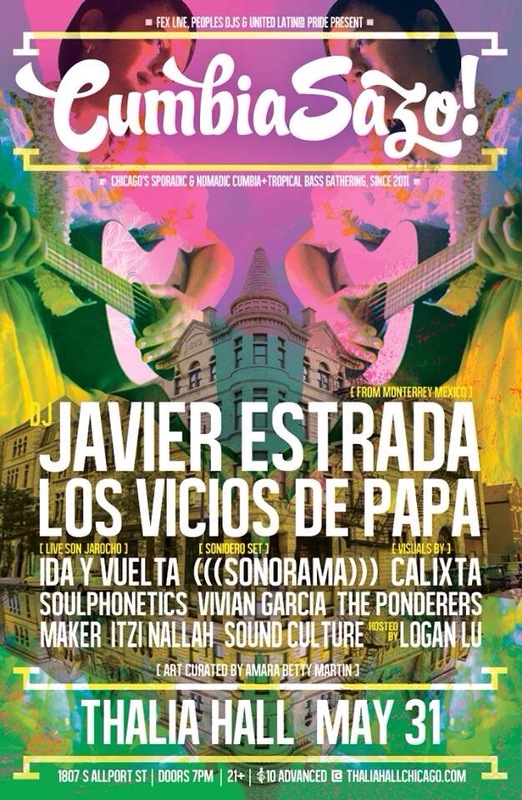 The Festival begins with the Duende Flamenco Music & Dance Concert at the Old Town School of Folk Music, 4544 N. Lincoln, Wednesday, June 11 at 8:00 p.m. Classical Spanish Music & Dance Concert at Northeastern Illinois University Recital Hall, 5500 N. St. Louis Ave., Thursday, June 12 at 7: 30 p.m. The Festival culminates with three crowd-pleasing “Flamenco Passion” live music and dance performances featuring world premieres, including renowned choreographer Ron de Jesus’ Mil Clavos, at the North Shore Center for the Performing Arts in Skokie, 9501 Skokie Blvd., Friday, June 20 and Saturday June 21 at 7:30 p.m., and Sunday, June 22 at 3 p.m. Tickets are $26-$46. Free parking is available. For tickets, call 847-673-6300 or visit northshorecenter.org. More information about the concerts or classes is available at EnsembleEspanol.org/festival. I have tickets to give away for the Playing for Change concert this Saturday at 7pm at Old Town School (here is the event page). Playing for Change is a multimedia music project that seeks to inspire, connect, and bring peace to the world through music. Mark Johnson, the founder of the Playing for Change Movement was kind enough to answer some of my questions about it. What is Playing for Change? Playing For Change is a Movement uniting people all over the world through music. 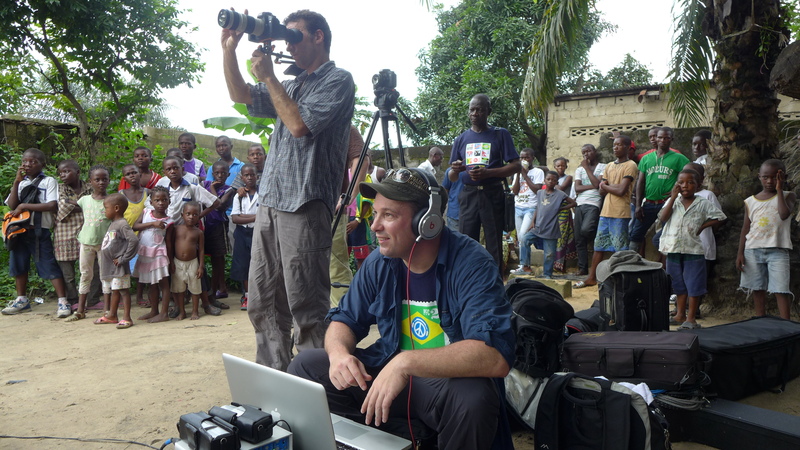 A small crew travel the globe recording and filming musicians live outside creating Songs around the world such as “Stand By Me” and “What’s going on”. As we travel we meet different musicians and assemble some of the best to be a part of the Playing For Change Band, a group of 10 or so musicians from 8 different countries who bring the power of music live to the stage and create a world with the audience where we are going to make it as a human race. Playing For Change also created a separate Non-profit titled the PFC Foundation establishing music schools around the world in the communities we had met while traveling and recording. Today there are 9 music programs in 6 countries. How was this collective created? The PFC Band was initially created to perform a benefit concert to fund and support the PFC Foundation’s first music school in Gugulethu, South Africa in 2009. The idea was to combine on the stage many of the musicians from our songs around the world who had never met in person. They had only met through the videos so when they finally got together on the stage there was so much love and talent we knew this musical group was destined to play together all over the world. Five years later, the concerts are on Fire and audiences everywhere get to join in the global family through the music. Any famous musicians involved in this collective? Any touching stories or outcomes as a result of this collaboration? One great story features PFC Band member / singer Titi Tsira. She is from Gugulethu Township, a very poor area outside of Capetown, South Africa. While we where there to open the very first PFC Music school, Titi came to perform and I remember hearing her voice and falling out of my chair. Titi reminded me of an South African Aretha Franklin!! She has been in the PFC Band ever since and she is also featured on our upcoming PFC 3 CD/DVD Songs around the world singing with Keith Richards and Sara Bareilles. Titi has come a long way from home to bring the spirit and love of South Africa to the world. Why should we go see your show? People should come to see the PFC Band so they can join the world wide family using music to connect hearts across the globe. The band is filled with so much talent and soul and the concerts mix Blues, soul, Reggae, Salsa and Zulu Funk together into a performance you will never forget!! There is so much talent in this band from so many different countries and cultures and they unite to create something new and powerful, music for the poeple. “I think dancing is one of the best things anyone can do for themselves. And it doesn’t cost anything,” Frankie Knuckles. What is House music to you? From a sociological perspective, House music to me is the product of a cultural and socio-economic time in the city, reflective of what was going on in Chicago during the 70’s and early 80’s. An alternative to the stranglehold of a segregated city, the height of 1970’s white flight and economic decay, and the backlash of black popular dance music, Disco. From a human experience perspective, it was and still is Church for a lot of people, whatever that means to you. A safe space of acceptance to come as you are and celebrate life together without regard to race, class, or sexual orientation. It’s a release of energy and a spiritual recharge all at once. It’s a community that became a culture. Off the top of my head I can’t really explain it another way, and any Chicago House head would agree, and expand on what I’m trying to say here. What is the significance of House Music in Chicago? House Music was born and developed here in Chicago and revolutionized electronic dance music globally. It’s part of our Chicago musical heritage next to Jazz, Blues, and Gospel. 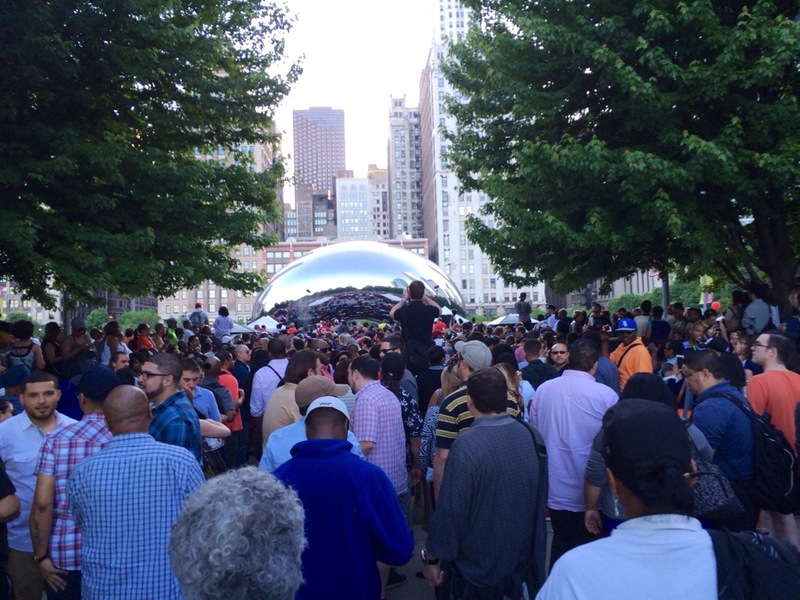 Who was Frankie Knuckles and why did the City of Chicago host a dance party in his honor? Frankie Knuckles was a DJ and producer who, in the mid to late 70’s, developed the sound that we call House Music today. His continued innovations and influence on DJ’s and producers around the world cemented the House sound. He is the “Godfather of House” and an ambassador for our city. 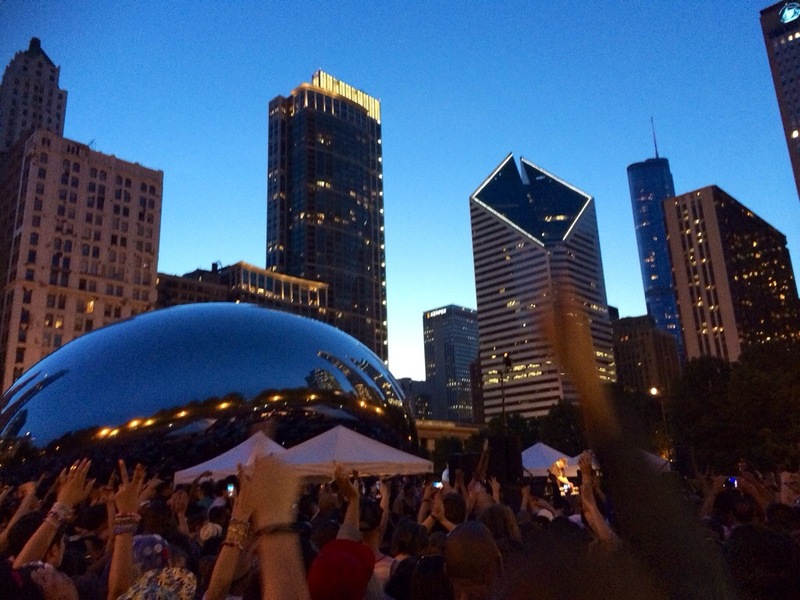 What places would you recommend visiting to immerse in the House music culture in Chicago? Go to Gramophone Records, pick up 5 Magazine and read about the scene and various daily club events happening, attend the Chosen Few Picnic 4th of July weekend, and listen to mixes on deephousepage.com. I hope the City of Chicago realizes that there is a need to have an event celebrating House music every year. After all, as David Chavez said, it is part of our musical heritage, and it is a global musical phenomenon that originated in Chicago. Events such as the dance party tribute to Frankie Knuckles – being held in public spaces at no charge – encourage integration and help promote the city as a global cultural destination. Kudos Chicago, you scored big with this one! I have two tickets to give away to the CumbiaSazo dance party happening this Saturday May 31st! If you don’t know what CumbiaSazo or cumbia is, keep reading. David Itzi Nallah from CumbiaSazo explains it all. This party seems to be ideal for global urban explorers! To enter for a chance to win a pair of complimentary tickets, leave a comment below. The winner will be selected randomly and notified via email on May 30, 2014. CumbiaSazo is a DIO (do-it-ourselves) party that brings together various DJs, bands, and visual artists for a night of dancing & surprises. Only happening a few times a year and usually in different locations, the theme is broadly that of being future-rooted, or of looking back while looking forward, and I think offers something unique for a generation of partygoers who want to honor their immigrant roots while forging some kind of new identity in progress. Musically, the party represents a newer Chicago local/global flavor that digresses from the old term of ‘world music’ and instead embraces an almost rave-spirited mixing and mashing of global rhythms that’s fit for a club. Additionally we try to fundraise for local organizations doing good work and so it’s a whole melting pot of communities joining in to create a vibe. Diverse art for diverse people is something we think is hard to find in a party space (especially in a mainstream club environment), so the party is something our collective experiments with by adding in whatever elements people think would be fun- music, bands, art, decor, puppets, piñatas, food, etc. Cumbia is a music genre and family of rhythms popular throughout Latin America that originated in Colombia & Panama during 17th century slavery as a courtship/communicative dance and was born of a cultural mix of black and indigenous backgrounds. Still a peoples music and not quite mainstream, the rhythm has the syncopated feel of a heartbeat, which makes for great bodily dancing, and could be considered a backbone rhythm of Latin America while still being wholly connected to the tree trunk that is African sound from which all other music genres come. 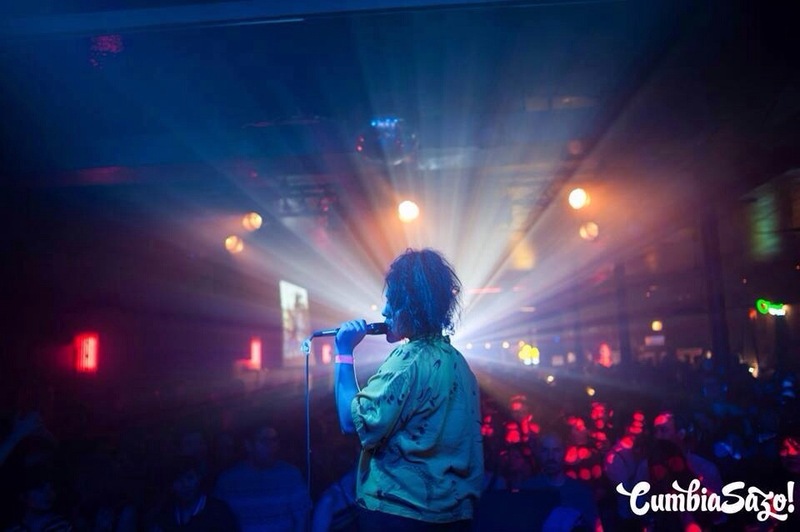 While the traditional instruments and influences have morphed and melded across the American continents over time, what’s intriguing to us is that today’s young people of Colombia and connected countries worldwide are re-mixing and re-intepreting cumbia as a way of breathing life into their cultural heritage while having some fun. Why should we go see your show this May 31st? Because we work so hard to put it together! Hehe. No really, I would say if you’re curious about new music, enjoy shaking your hips on a dance floor rather than pumping your fists, or consider yourself a ‘global citizen’ in any way, this party’s probably for you. Why did you choose Thalia Hall in Pilsen for this party? It was a difficult decision actually. After being underground the past years and even throwing a large warehouse party in Pilsen with it last year, we decided to go above-ground and find legit venues this season. On the one hand at 1200 capacity, Thalia Hall is a space in the city that could accommodate the rising popularity of the party where there are so few affordable options. It’s also in our dear Pilsen neighborhood where many of our organizers live and play, so it’s home and makes sense. However, with its re-opening in the context of a rapidly gentrifying neighborhood I think everyone is wondering what is going to come out of its re-introduction on 18th street. Undoubtedly, the space is mysterious and beautiful and will bring in some internationally-renowned talent to Pilsen’s doorsteps, which can be good, but no one knows what it will look like exactly. Rather than shy from that unknown and bring our beloved party to north-side neighborhoods where the big venues live, we wanted the challenge of introducing people to Thalia Hall for the first time and thought that having this many people, mostly from the area, under this roof, would forge a feeling that hasn’t been felt here in a while. That’s the intention at least and we’re excited to find out what that feeling will be. Get an Exclusive Preview of Studio Mangiameli Flamenco Show! Do you like flamenco or are interested in exploring this dance form? Then take advantage of this opportunity! Studio Mangiameli is inviting four of you, Chicago Urbanite followers, to attend a final dress rehearsal and get a sneak peek of its upcoming annual student showcase on Thursday May 29th. The show is titled Tides and it is an exploration of the moments that leave indelible marks on human lives and alter the landscape of identity. Tides features original live music from some of Chicago’s most recognized flamenco and world music players, including Carlo Basile (Las Guitarras De España), guitarist Diego Alonso and percussionist Bob Garrett, soon to appear in Sting’s new musical, The Last Ship. World-renowned flamenco singer Vicente “El Cartucho” Griego will be this year’s very special guest. Just leave a comment down below and I will include your name on the guest list. 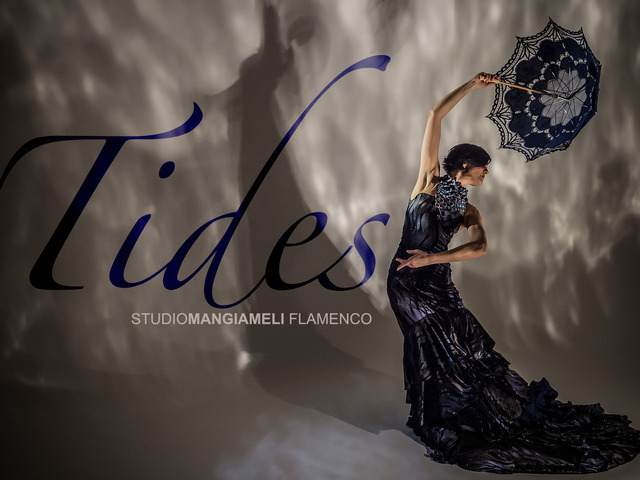 In the meantime, here is a short but insightful interview with Chiara Mangiameli, the director and creator of Tides, about her life-changing experience with flamenco and her inspiration for this show. Please tell us about your background and how you got involved with flamenco. I have a strong background in theater and additionally I dabbled in various forms of dance throughout my youth and adulthood, from ballet to tap to African dance. Nothing stuck until I found flamenco. The truth is the Gypsy Kings were what got me interested in the more traditional Andalusian art form. I fell in love with the percussive sound of the guitar and the unmistakable melisma of the voice. Ironically I knew nothing of the dance form but once I took my first class, I never looked back and eventually ended up in Seville several times over the course of a few years to immerse myself completely in the music and culture. The inherently dramatic and individualistic emphasis of this dance style felt like a perfect fit. This production is inspired by stories of critical moments in your students’ lives. Can you recall one story in particular that specially touched you? First, let me say that I tend to draw inspiration from my students because I’m always amazed and touched by the amount of resilience and dedication they have. Everyone that so generously shared a piece of their private life with me had a very moving and genuine story. I can’t say that there was one in particular that touched me more than another, simply because there are aspects of all the stories that I found myself relating to, whether as a dancer, an immigrant, a daughter, a woman. Why should we go see your show? What can we expect? I strive to present dance and particularly flamenco, in a context that illustrates more than a choreography or a series of movements accompanied by music. I’m interested in why we choose to dance, what makes us vulnerable, transparent, what allows us to relate to each other as human beings. You can expect beautiful original music by my incredible collaborators, a special guest flamenco singer who will knock your socks off, and forty plus dancers that have been looking forward to this show for eight months and have a clear voice and point of view about their place on that stage. My hope is that the audience will be able to relate to some of the stories they hear because at the end of the day, we all have our struggles with navigating the changing tides. Performances will take place at the Vittum Theater, 1012 N Noble Street in Chicago, on May 30 and May 31st at 7:30PM CST and on June 1st at 4:30PM CST. Tickets are $25 and $15 for children ages 12 and under. Parking is free. 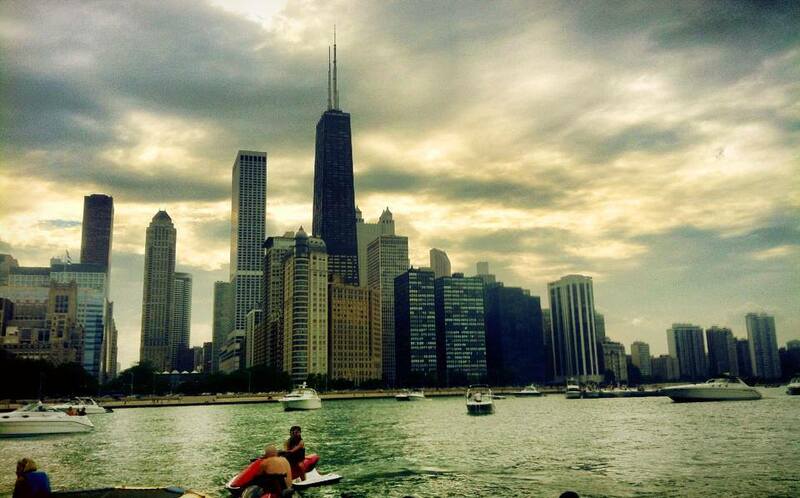 Chicago lovers: why do love you this city? Share your street harassment story here. Do you get a lot of it in Chicago? What is your experience? One tip that I would like to add for car care is to keep non-clumping cat litter in the car in case your vehicle loses traction. Just pour it in front of your tires and voilà, you’ll be able to get your car out of the snow! Also, have enough food and water for the next two days so you don’t have to leave your house. You have until tonight to get ready. Please stay safe and warm! I know, I have been on a blog hiatus for a while. The reason? I took a break from Chicago and travelled to Peru, my home country. The objective? Challenge myself by doing my first trek ever: the 4-day Inca Trail to the ancient citadel of Machu Picchu, the lost city of the Incas and one of the seven modern wonders of the world. Despite being my fourth time going there, I knew this time would be something special. The Inca Trail (also known as Camino Inca) is the most famous trek in South America and one of the most beautiful treks in the world. This trail is part of a vast network of stone-paved roads that connected all corners of the Inca empire. Walking the 26 miles of this portion of the trail entails going up and down infinite, narrow and steep stone steps (climbing up and down stairs takes on a whole new meaning! ), walking through valleys, mountain passes that can go as high as 4300 meters (14,000 feet) above sea level, precipices, rivers, gorgeous snow peaked mountains, lush cloud forests, tropical vegetation (including orchids) and amazing Inca ruins. Yes, the trek is challenging, but it is also magical. Walking the trail feels like walking with the Incas through history. I kept thinking about the time and effort they must have spent to build it and of the harmony with its natural surroundings. This talks volumes about Inca cosmology. Andean people thought that “in order to maintain some sort of peace, they had both to maintain a careful equilibrium between themselves and their environment” . And they definitely followed this principle when building this trail: I was in awe of the beauty of it all! After arriving in Machu Picchu and hearing the incredible stories from our guide, I felt a strong connection with a part of me that had been submerged by the colonial mentality that is so prevalent in Peruvian society since the arrival of the Spaniards to Peru: my Andean roots. As we were leaving Machu Picchu, an intense emotion overcame me. It was a great feeling of accomplishment, but also a mixed feeling of nostalgia and rage. I felt the weight of history in my heart right then. It was the end of an incredible journey that challenged me physically, emotionally and spiritually…but the challenge was totally worth it! 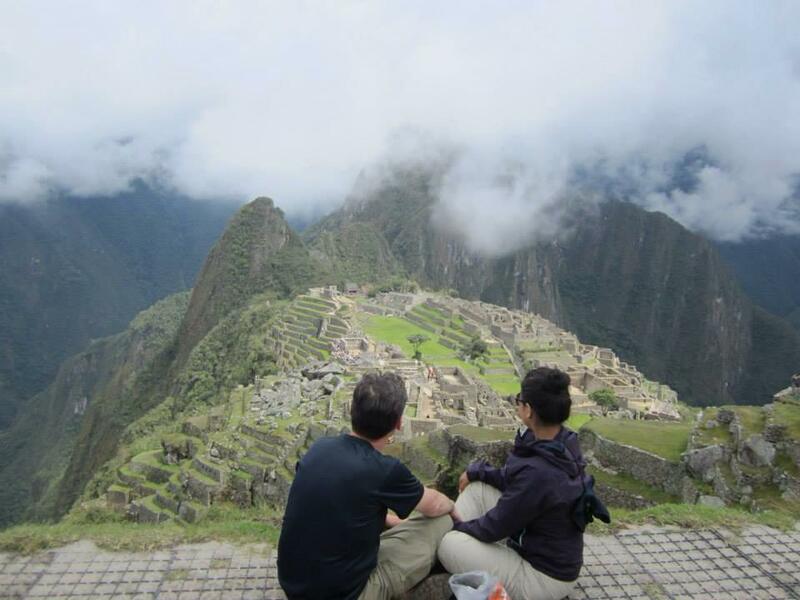 I would suggest adding this trek to your bucket list, especially if you have Peruvian roots. Sadly, only very few us do it. Here is a nice video that really brings back how I felt walking the trail:. Book in advance. The Peruvian government has limited the access to the Inca Trail to Machu Picchu to 500 people per day (including porters), so it is recommended to book at least six months in advance, especially if you are planning on going during the peak season (June-August). 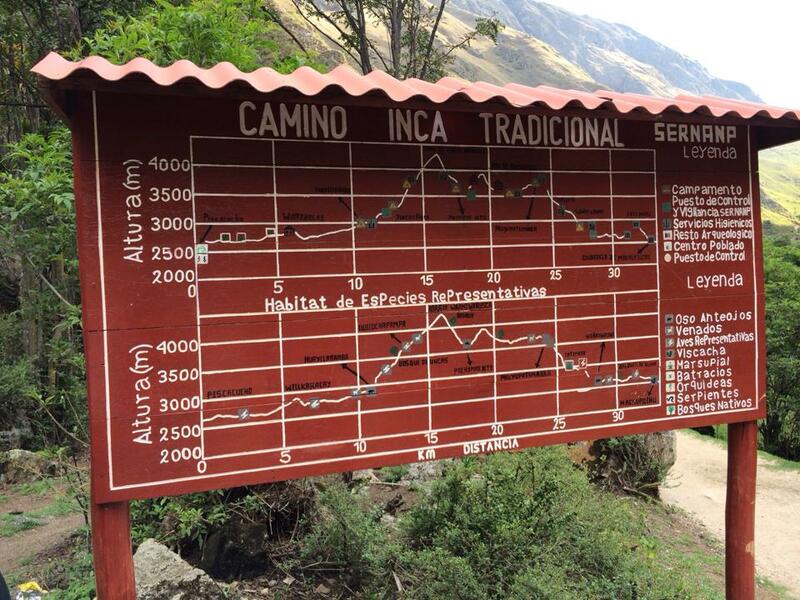 I would be careful doing the Inca Trail during the rainy season (November-March) as it can get even more challenging. Also, it is required to be part of a tour group, so you need to contact a travel agency to make arrangements. Hiring a good one will make your experience a pleasant one. I took this tour with Peru Experience, and the service was great. They took care of everything. Our guide, Jose Sotelo, was excellent and enhanced our experience with his love and deep knowledge of Andean culture. Arrive to Qosqo (The Quechua word for Cusco) at least 2 days before starting the trail to get used to the altitude. Once you get to Qosqo, you should take it easy, very easy. Drink lots of muña tea (the Andean mint) or coca leaf tea to help you acclimatize (don’t worry, coca leaves are legal in Peru. Chewing the leaves or drinking the tea does not have narcotic effects, but will help with altitude sickness. In fact, the coca plant was sacred during Inca times and is still widely consumed in the Andes. Our hotel offered it for free along with coffee in the lobby.) You may also get sorojchi pills for the altitude. Bring a book that will help you immerse into Andean culture. I brought Los Comentarios Reales by Inca Garcilaso de la Vega, a 16th century chronicle of The Incan Empire written by the child of a noble Spaniard and an Incan princess (he is considered the first Peruvian ever because of his Inca and Spaniard blood). Bring money to buy snacks and water (or to use the toilet) along the road. I was surprised to find people living along the trail during the first segment of the trip (there is even a small cemetery that we passed. And no, it is not a cemetery for Inca Trail trekkers). Save some cash for the third night to tip the porters and the cook. Tips are optional, but it is expected to tip if you are happy with the service. By the way, I have the utmost admiration for the porters. These guys had to walk the same trail but with huge bundles on their backs and had everything ready for us ahead of time. You should also tip the guide at the end of the trip. Buy a portable charger for the road for any necessary batteries and charge them up before you start the trek. I forgot to bring one so I could not take as many pics as I would have liked. Bring a day backpack . There is no need for a big camping backpack. The porters will carry everything for you except your clothes, water, and necessities. Bring a headlight or a lamp/flashlight. 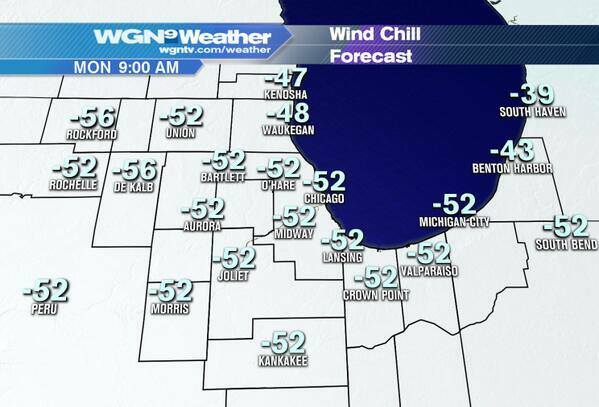 Bring repellent, sunblock, water, long underwear, toilet paper, wipes, soap, and a towel. Toilets during the trek are not the best. Avoid them if you can and use the “Inca bathroom” for number one. 7.Once you start trekking, be aware of how you walk. The steeper the slope, the slower and shorter your steps should be. When going down, keep your weight in the front half of your feet. Don’t place all your weight on them. Walk as if you were stepping on eggs and step down sideways when the steps are narrow. Remember to breathe slowly, deeply and steadily all the time. 8. This trail can be challenging for people who are afraid of heights. You will pass a lot of cliffs through while going down narrow roads that have steep steps (which makes me wonder: were the Incas giants? Did they have long legs that were fit for these high steps? Did they just like the challenge?). The third day was the hardest day for me because of that. We descended thousands of steps along these narrow roads next to precipices. My knees were in pain, and I felt exhausted. 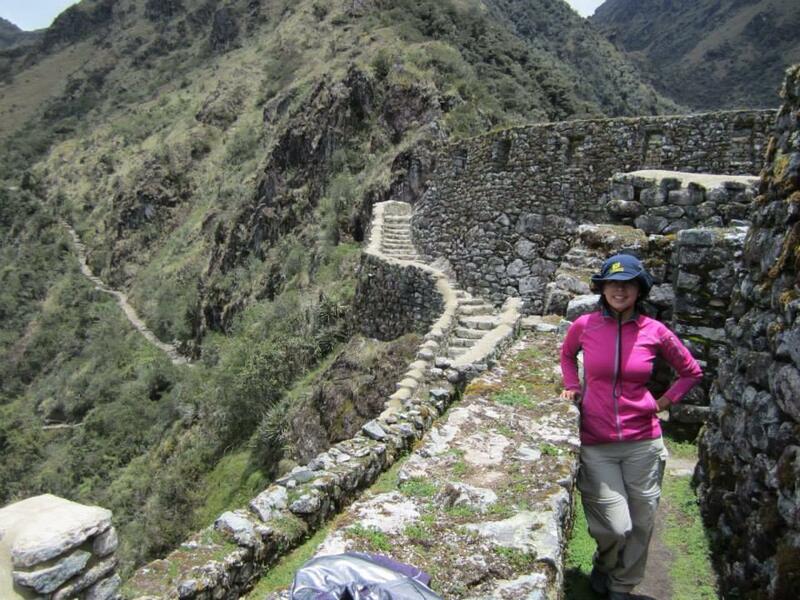 I was ready to quit and take the next bus to Machu Picchu out of my fear of heights. If you feel like that: don’t quit! Keep going. Take an ibuprofen for the pain, rest and pat yourself on the back for having survived a day of hard trekking. Let me tell you: by the fourth day I was a trooper! We did the last day of the trek to Machu Picchu in less time than what it normally takes. 9. Try to learn some words in Quechua and talk to the porters (ask your guide or click here for some words). It will enhance your experience and the porters will appreciate your interest in their culture. 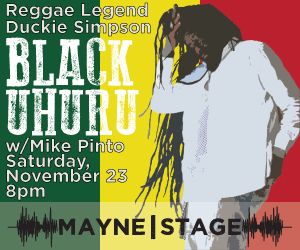 Grammy-award winning Jamaican group Black Uhuru is one of the most recognized and prolific reggae bands for over 50 years. Black Uhuru’s long success has allowed them to become ambassadors of reggae while earning several achievements in the music industry. With 14 full length albums, 7 instrumental dub albums, and 4 live albums they have the highest record sales in reggae music behind Bob Marley. The album Red was voted #23 for Rolling Stone’s list of “100 Greatest Albums of the 1980′s. Aside from winning the first reggae grammy they have been nominated 5 more times. They are the only reggae group to have won the Diamond Awards of Excellence in 1994. The band is coming to Chicago on November 23 for an exclusive concert at Mayne Stage.